The Erasmus+ funded “Two Moons” programme is pleased to launch its new website platform https://twomoons.eu. The web platform will support the delivery of the 2-year pan-European initiative aimed at improving older people’s knowledge of their human rights as protected under the European Convention on Human Rights (ECHR) and the Convention on the Rights of People with Disabilities (CRPD); and by so doing empower them to safeguard their well-being. The process involves older people, social care professionals and community members in a collaborative creative process, providing older people with an opportunity to share their stories in print, audio and through documentary theatre. The web-platform will feature news, blogs, project resources and updates, such as reports, policy briefs as well as opportunities for engagement e.g. events, workshops and face to face training sessions. • A Booklet retelling the stories and experiences of incidents where older people have not had their rights met. • A Documentary Theatre and Talkback, consisting of six dramatized monologues, to raise awareness among older people, their families, public bodies and wider community of situations where the rights of older people are not upheld. • A Guide to hosting the “Two Moon Documentary Theater and Talkback”. • An audio recording of the six dramatized monologues for use in workshops and community radio. 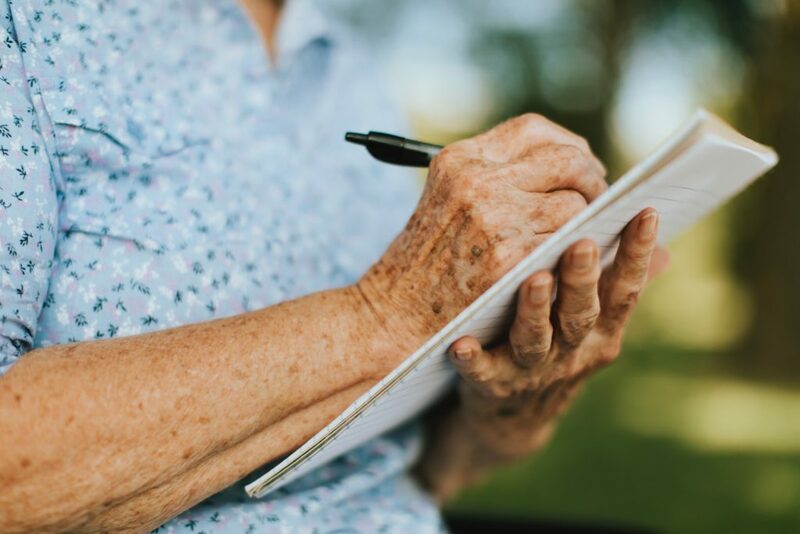 researchers, policy makers and older people by promoting tools, workshops and events to increase awareness and knowledge on human rights and how these rights should operate in practice.